If you love mystery and romance then here’s a book for you. 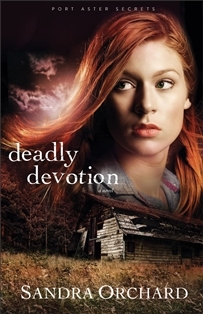 In Deadly Devotion, Sandra Orchard weaves a tale with many twists and turns. She keeps you guessing until the very end. I love Sandra’s writing. Orchard draws you in and never lets up the suspense for a minute. Each chapter has you turning the page for more. I think this is a great first installment for The Port Aster Secrets series. Now I want to know what happens next! 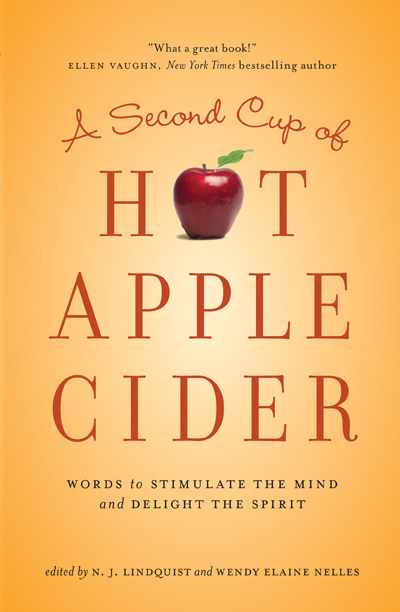 Stay tuned for the next clever installment due out June 2014. I can hardly wait! Research scientist Kate Adams and her colleague Daisy are on the brink of a breakthrough for treating depression with herbal medicine when Daisy suddenly dies. Kate knows that if it hadn’t been for Daisy’s mentorship, she wouldn’t have the job she loves or the faith she clings to. So when police rule Daisy’s death a suicide, Kate is determined to unearth the truth. Former FBI agent Tom Parker finds it hard to adjust to life back in his hometown of Port Aster. Though an old buddy gives him a job as a detective on the local police force, not everyone approves. Tom’s just trying to keep a low profile, so when Kate Adams demands he reopen the investigation of her friend’s death, he knows his job is at stake. In fact, despite his attraction to her, Tom thinks Kate looks a bit suspicious herself. < That Certain Summer – Great Summer Read!